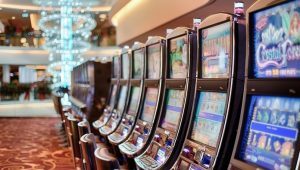 Players who often shy away from other casino games seem to have a affinity for slots since they require no special skills and are relatively simple to play without having to understand complicated rules and etiquette. There are many people who love slots so much they like to participate in slot tournaments. And, for them, winning the title is often equally as important as gaining the cash prize. Since tournaments charge a set fee for entry, participants know in advance the maximum loss they can make is the amount they have paid to enter to contest, and this means their risk is limited – another reason why slot tournaments are so popular. 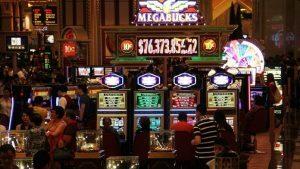 You can find slot tournaments either in brick-and-mortar casinos or online. Some operators offer tournaments as a way of attracting more punters to play, while others offer them as a reward for their existing players. Slot tournaments all follow a basic format. When players register to play in a tournament, they are given a slot number and a time when they will be playing. At the appropriate time, you will locate your numbered machine and take a seat. You will wait until you are told to begin by the official and then you will be given a certain number of credits that you must play within a specified time frame. One of the most common formats is to extend 1,000 credits to every player with a playing time of 20 minutes. Every time the player hits the spin button, the number of credits necessary for the max bet will be deducted from the credit total. All credits won will be shown on a different meter, and you don’t get to play with any of the credits you have won. When your playing session is finished, the machine will lock up and any credits that haven’t been played yet will be forfeited. Your score will be compared with the scores of the other people playing and the winner will then be determined. Once play has stopped, you need to wait by your machine until one of the officials comes to record the score. You will usually have to initial by the result to verify your score has been correctly recorded. You will then leave your machine. Not all tournaments are the same, and some will offer a better deal than others. There are some tournaments that are free and by invitation only. There are tournaments that pay all the entry fees out in prize funds, and there are also tournaments that bring profits to the casino. Usually, invitation tournaments are rewards for loyal players and high rollers and are not available to public entrants. 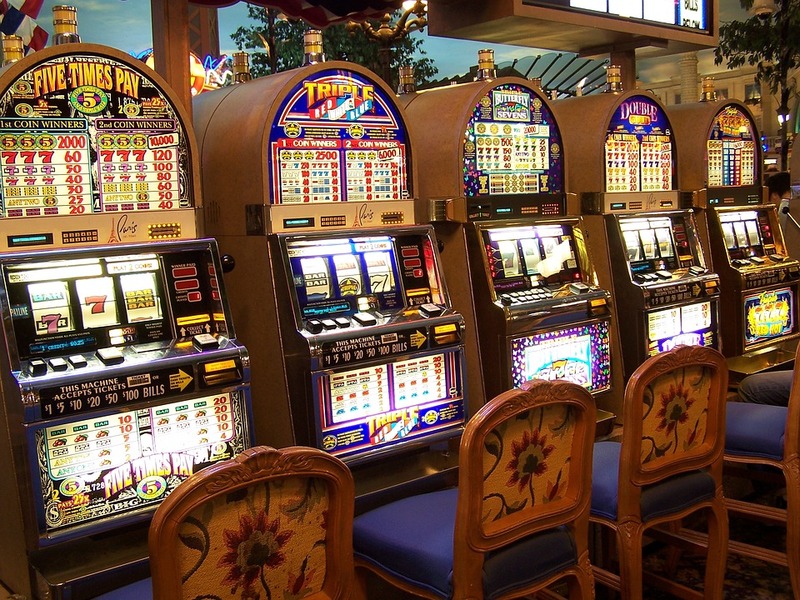 There are, however, sometimes free slots tournaments that the public can participate in. These are a great choice for beginners since they represent excellent value. 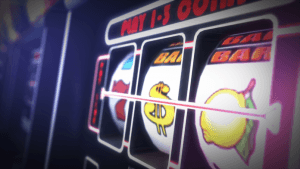 Being able to play slots with the possibility of winning a cash prize is sure to be a great experience, and even if you don’t win, it’s a risk-free way to have fun. Most tournaments, however, demand a fee for entry, and while the best will return all the fees paid as cash prizes for participants, others profit the casino. It’s worth checking the entry fees, the number of players involved, and the sums available as prizes to determine whether it’s worth your participation. There are often perks associated with attending a fee-paying tournament, such as low-cost or even free accommodation in the hotel, a free welcome party for participants, raffles, door prizes or an awards banquet. These perks can make it worth your while to attend even if you don’t win. Are There Any Strategies You Can Use? If you want to know how to win slot tournament, the true answer is luck. However, the two main skills are concentration and speed. Because you must play all the assigned credits within a specified time frame, you must play quickly enough to ensure they are all used. If you leave some credits unused, you will already be at a disadvantage when compared with your opponents since you’ve taken fewer spins. You can boost your speed by simply keeping your finger on the spin button and tapping it lightly. There’s no need to hit it hard; you can save some precious seconds by keeping your hand permanently on the button. Concentrating is essential. If you have a huge win, don’t allow yourself to celebrate or become distracted. This will take time away from your gameplay and you may not use all your credits. Tiredness and boredom are two major factors in tournaments that cause players to become slower. If you are new to tournaments, even the relatively short time of 20 minutes can seem much longer when you are constantly playing at high speed. Always make sure you’ve had plenty of rest before you enter a tournament. Your score will suffer if you aren’t at your peak capacity. Curiosity is another factor that can lower your score. It is only natural that you want to see how well you are performing when compared with the other players around you. However, if you waste time looking around the casino, you’ll be wasting valuable time. There’ll be plenty of time after the competition to check the scores of all the players and see how yours compares. Avoid bringing any refreshments or beverages to the machine because even the time it takes to sip a drink can waste time. Stay focused, stay fast, and stay fun. There is no defined strategy that will guarantee you will win in a slot tournament since luck is the key element in your success. However, if you follow the following tips, you will be maximizing your chances. • Ensure you have no injuries that will stop you from pressing the button rapidly for the entire time. • Make sure you always spin as rapidly as you can throughout. • Play the maximum bet amount on each spin. • Ensure there are no distractions of any kind – don’t look around, don’t eat, don’t drink, don’t celebrate. • Don’t wait for your wins to be counted on your machine. That will just waste your time. Just keep playing. • Play all the pay lines every time you spin. • Switch on AutoPlay if you can because manually adding credits may hold you back from achieving maximum speed. This is especially important in online tournaments, although the feature is sometimes disabled in tournament play. • If you’re playing in an online tournament, make sure you are logged out of Facebook, e-mail, and Skype because they might distract you. • If you’re playing in a real-world casino, you may want to wear earplugs or noise-canceling earphones. • Don’t begin late! Missing your slot will mean you either don’t get to play at all or you’ll start at a disadvantage to other players. • Don’t quit spinning until your credits are gone or your play session has finished.